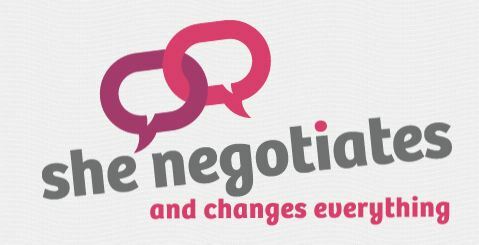 Great website with tips and resources on how to negotiate on things that matter in your career. Details on how to build gender balanced businesses. What's happening in businesses today regards gender balance, and what some companies are doing to adress it. 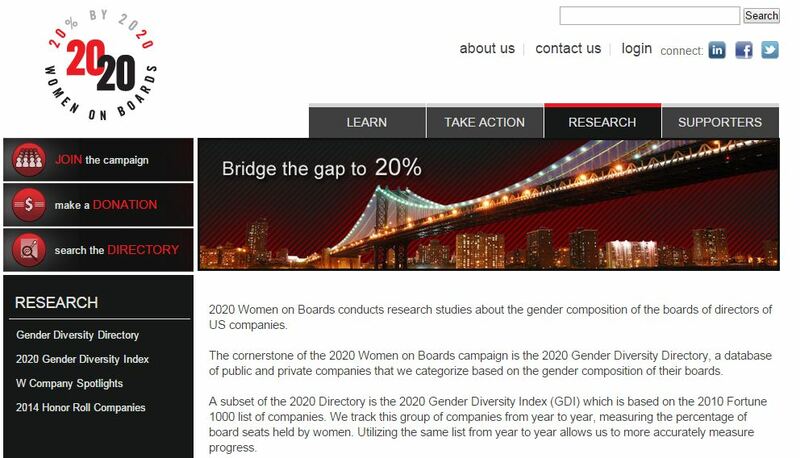 Great organization that is determined to have 20% women on boards by 2020. Lots of research and examples of how fortune 1000 companies are doing against this goal. 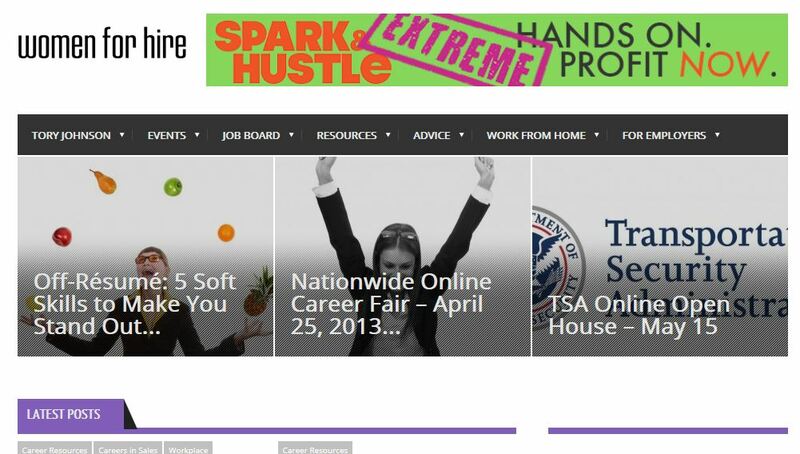 Excellent site full of advice on how to get a job, templates and tools for creating resumes and cover letters, and a career job board. 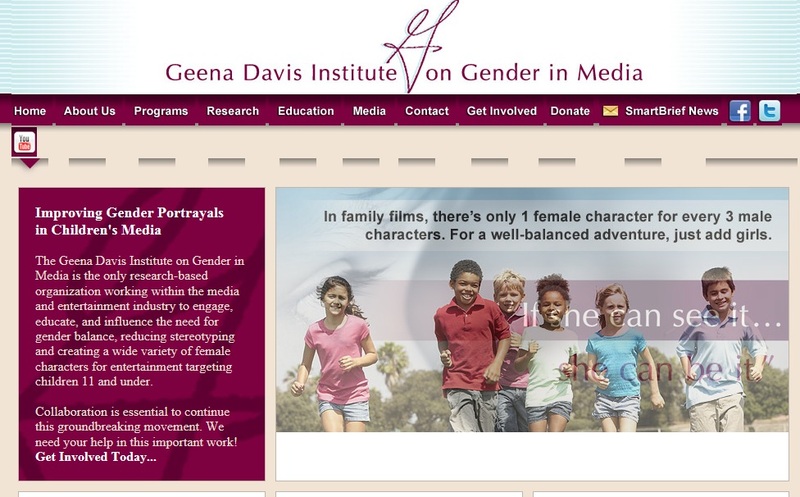 Lively website for female students who are in college. Covers all aspects of college life including a section on how to prepare for life after college.